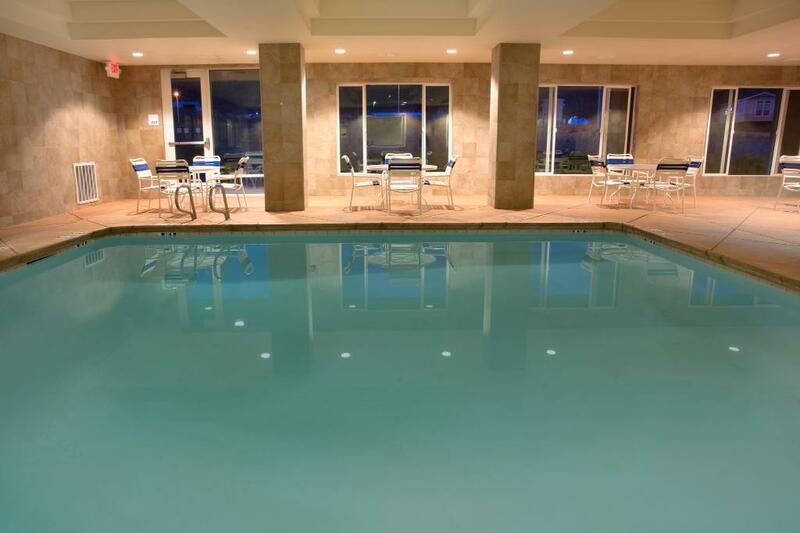 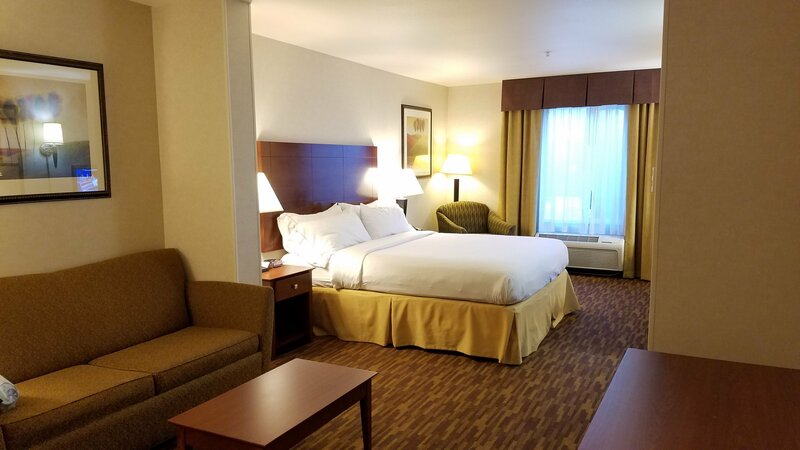 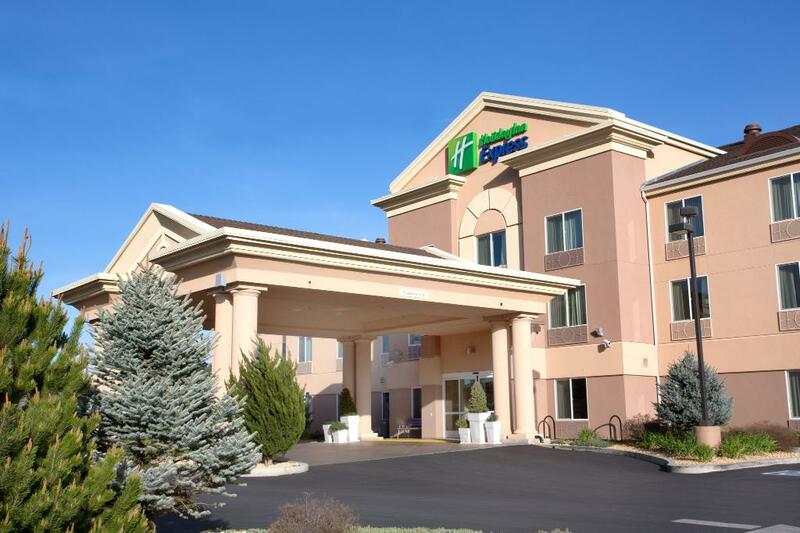 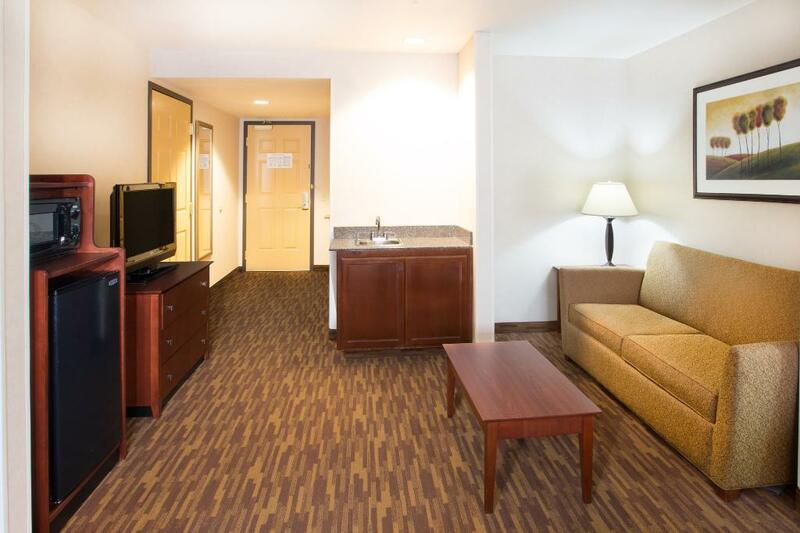 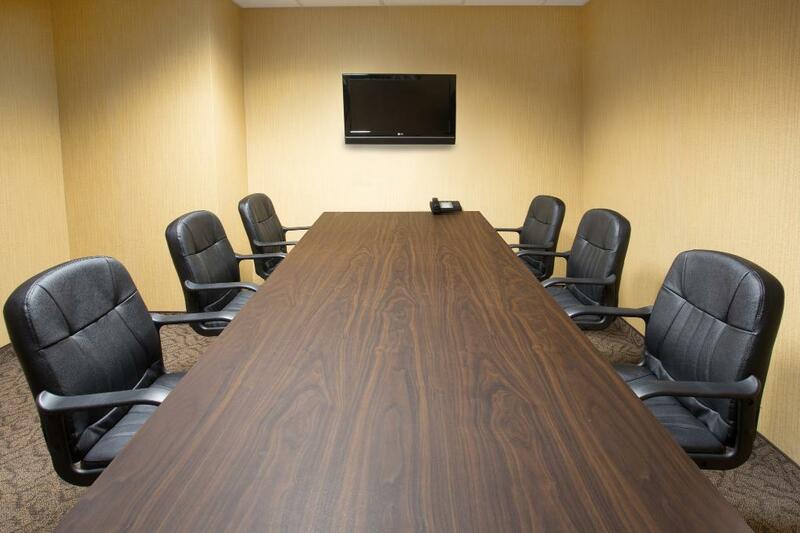 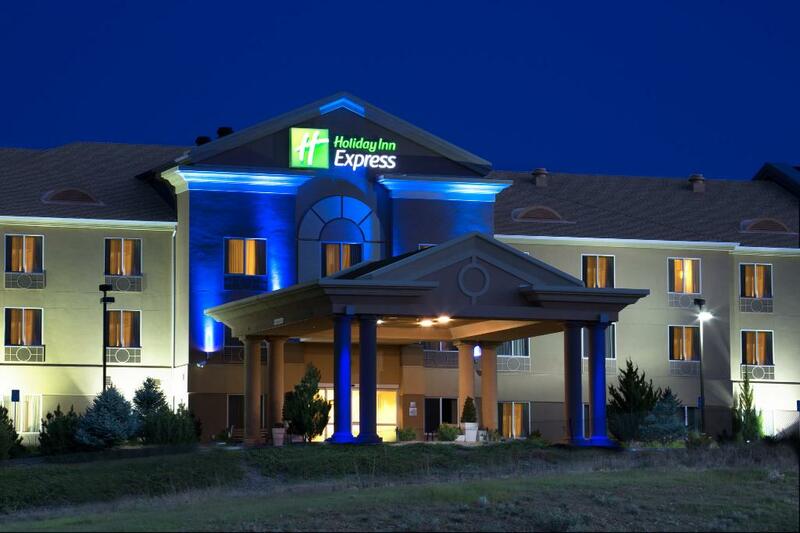 The Holiday Inn Express Yreka is conveniently located off Interstate 5 in the northeastern corner of the picturesque Shasta Valley.  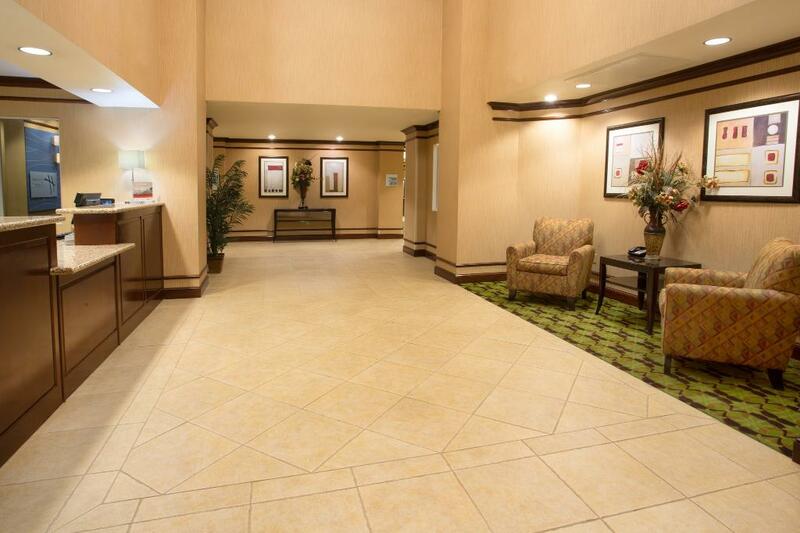 Conveniently located near shops, restaurants, statues and museums. 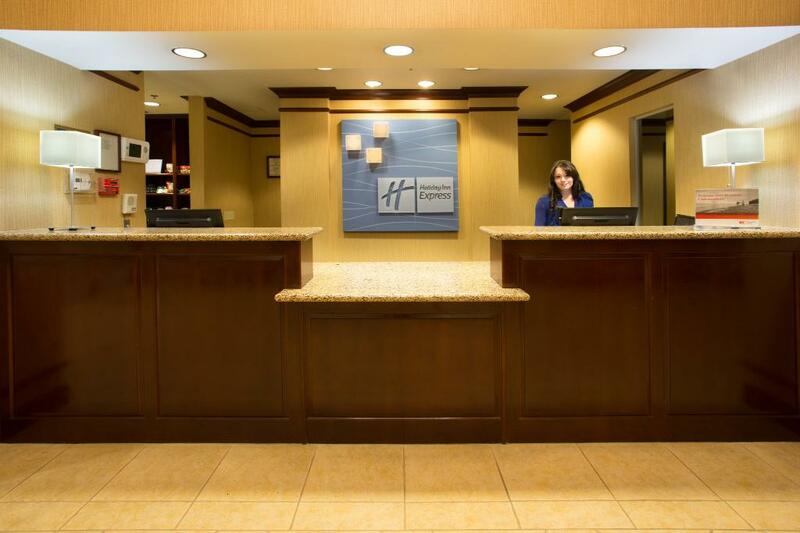 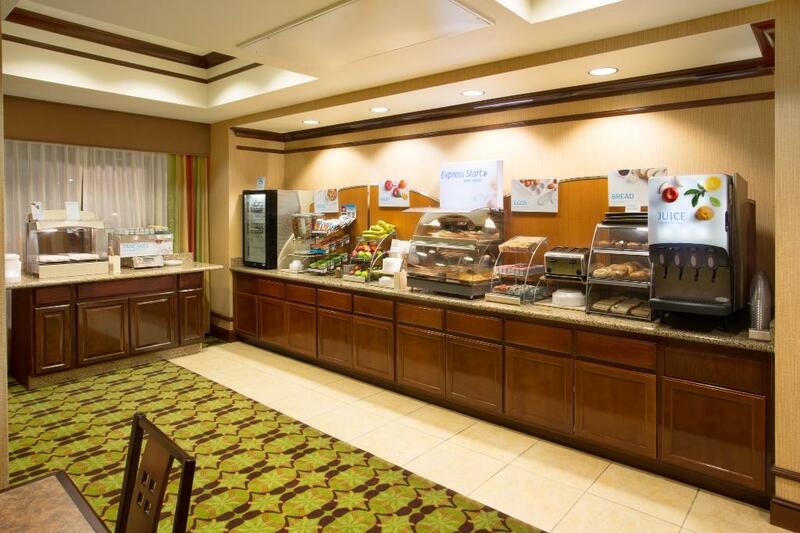 The Holiday Inn Express features free hot breakfast every morning and free self parking.